Are you working on your SEO to drive organic traffic to your site? 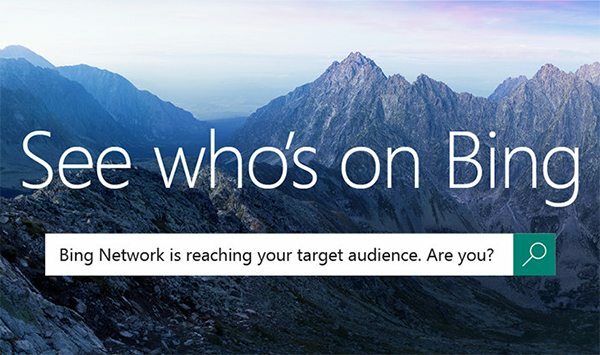 Wondering if it’s worth a separate strategy for Bing? Microsoft share some usage stats in the infographic below that might make up your mind.